I need to go on record as saying that change is difficult for me. I enjoy my routines and knowing exactly how things are going to be. It’s the bane of the Garden Gnome’s life that I find it difficult to make decisions about a lot of things, preferring to go along with what everyone else wants to do (or eat). I’m happy to ride the middle road. (Maybe that’s a whole other issue there). 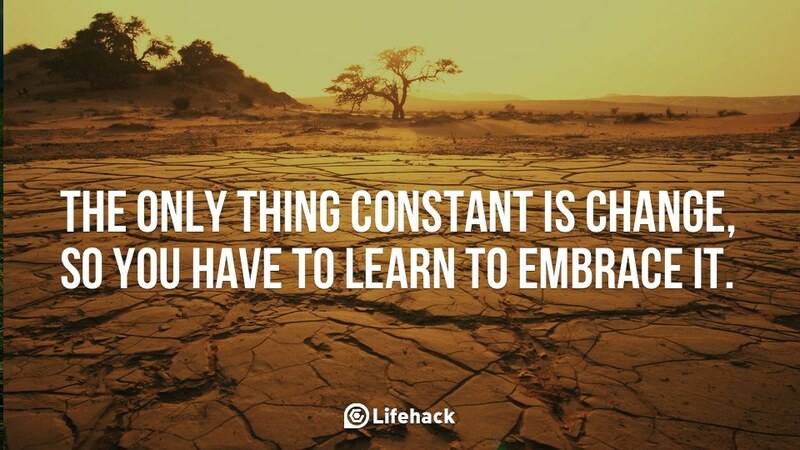 Yet, I’m learning that the only constant is change. Whilst going through my photos taken of the netball game that my granddaughters played in a couple of weeks ago, I came across this shot. This is my oldest granddaughter and the photo was taken before the game began. Today’s quote is brought to you at the request of Karen (from Days and Months). I posted a photo in my Monochrome Madness gallery last week of a monochrome rose and she remarked that it looks like a ‘poetry rose’. She meant that it would look great with a quote or poem beside it. Don’t you just love how words come from somewhere and they are exactly what you need at the time? I know that I’ve blogged about this phenomenon before but it’s happened again! How cool is that? So here I was last Friday, feeling blah but not really being able to pinpoint exactly why. I was certainly a little perplexed by it all. When we went road tripping last year with our friends, we made a comfort stop in a little town called Blackbutt at the top of the range. Whilst the men headed across the road to purchase drinks, my friend and I wandered the street looking in the stores.